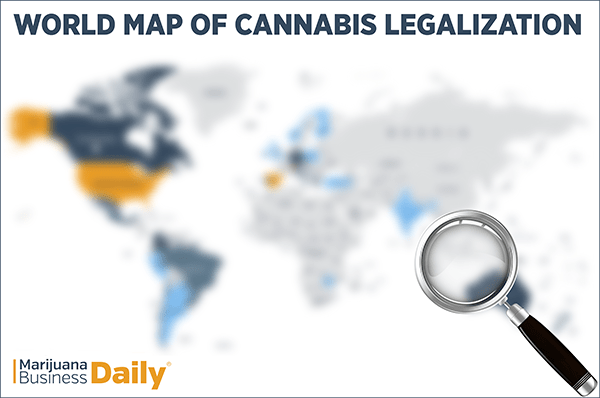 Industry Insight: Countries to Watch focuses on 10 prominent countries whose cannabis policies and plans are already shifting the way industry leaders approach business decisions. Recreational is also legal for Citizens. Many Individual states have legalized medical and/or recreational cannabis, but it's still illegal federally. Decriminalized for personal use, and hundreds of cannabis clubs exist, but commercial production and sales is illegal at the federal level. Cannabis products legal if below 1% THC; several pilot projects underway. Cross-border stock listings, mergers and acquisitions, international and intercontinental partnerships, and investments in foreign businesses are already happening – but not every legalized country treats these deals equally. Use this complimentary report to determine which international markets have the most potential to impact your cannabis involvement. This report is designed to help you maximize your profits in the cannabis industry as it continues to evolve into a cornerstone of the world economy. Market saturation and consumer interest in cannabis relating to your success in current market conditions. Trusted by cannabis experts, media groups, decision-makers and professionals around the world, MJBizDaily provides timely and accurate resources for sales information, market trends and data analysis in cannabis. 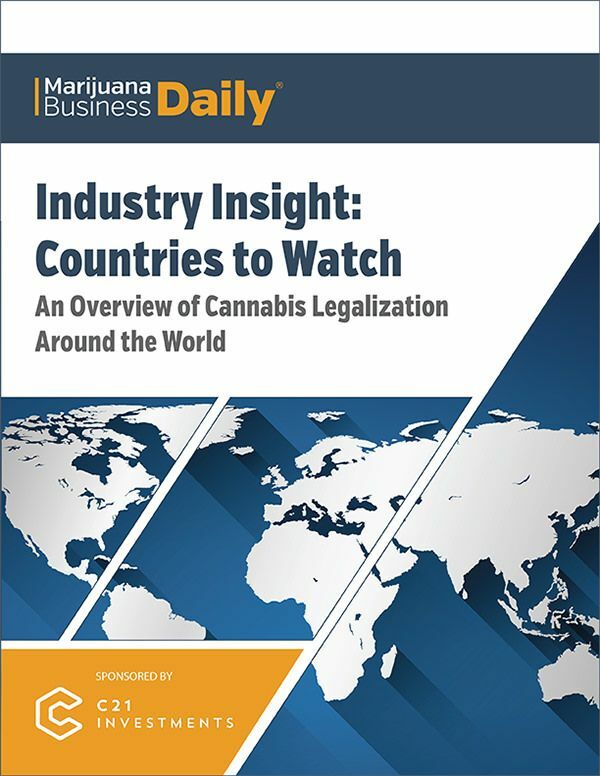 The Industry Insight: Countries to Watch report is available to download for a limited time as a complimentary product to MJBizDaily subscribers.